Night video shots are decent. Motion detection works well. Mount it in our main hallway and it records everyone that comes in and out on point.So planning of getting another one for my room and home office. The motion trigger picks up really well plus it's so easy to set-up. Satisfied buyer here. This is a great home security for people who are not that tech savvy like me. It doesn't have much installation like other CCTVs and it basically just need a memory card and connect it to a power outlet and it'll go ahead and record. Having a remote was helpful when configuring the camera but has to be close to the camera in order for it to work but aside from the remote everything is great. The motion detection of the camera is not working and I had to call technical support to help me fix it. So far it has been working perfectly and had no problems with it. 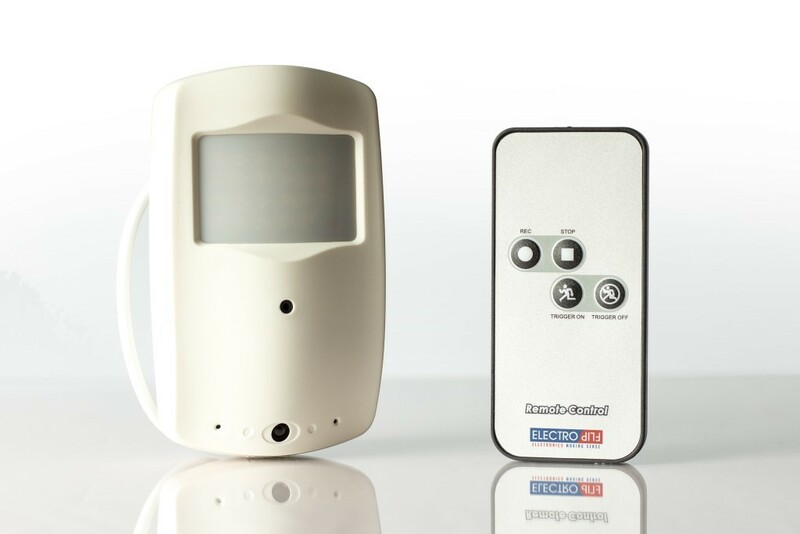 Motion Detection - detects up to 30 feet during the day and 15 feet at night - motion sensors offers wider range compared to other camera I have used. It also can start recording when motion sensor sees any shadow cast or if light changes with the InstaDetect feature (not really sure if there are any camera using the same feature). This is best one I have used so far for security surveillance. Decided to buy one of this camera after some reseach and glad I did. I feel more secure now and somehow have a way of monitoring my son if he ever goes out of the house at night. It's really a good suggestion for home security and surveillance. It has good video quality specially the night vision, the day video recording is also awesome. It doesn't have those static video quality or when you only see the glow in the eyes. You can really see what is happening in the dark - a very good accessory for the garage. The bracket that came with the camera is a great help to properly mount it on the wall. It's easy to use as well.